In this episode we revisit Percy Jackson, a fandom we already covered all the way back in episode 4. However, the beauty of fandom is that there is no right way to ship, and this time I’m talking with Matilda aka sugar-butter-dumbass about the canon ship of Percy and Annabeth. Additional episode 12 media on Tumblr. Subscribe on all major podcasting platforms. 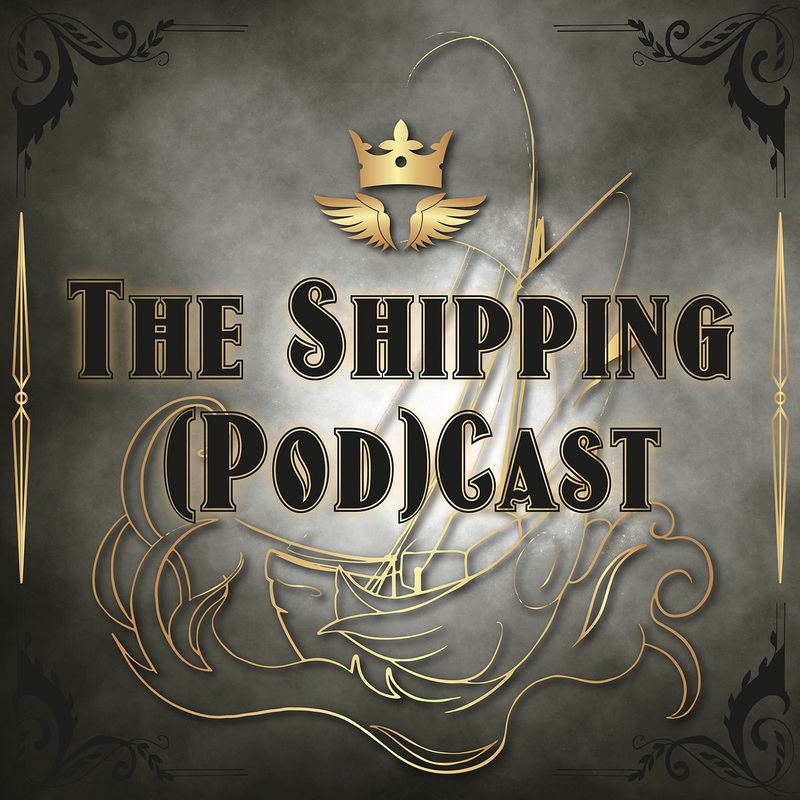 If you want to support The Shipping (Pod)Cast, you can do so by becoming a Patron and getting some snazzy perks! Also, I’d love to hear from you – in the comments here, on Twitter, in my Ask box or via shippingcast@fandomish.net. Next up: Korra x Asami (The Legend of Korra) with L.J.